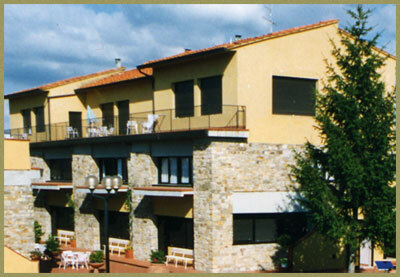 S. Donato in Poggio is a quaint medieval village surrounded by olive groves and vineyards. It has a bank, post office, enoteca, mini supermarket, two cafes, a chemist, 3 restaurants offering traditional Tuscan food. If you wish you can enjoi your stay at Residence la Pieve without even using a car. S. Donato in Poggio is well connected to Florence and other big cities by bus. There is also a local taxi service.